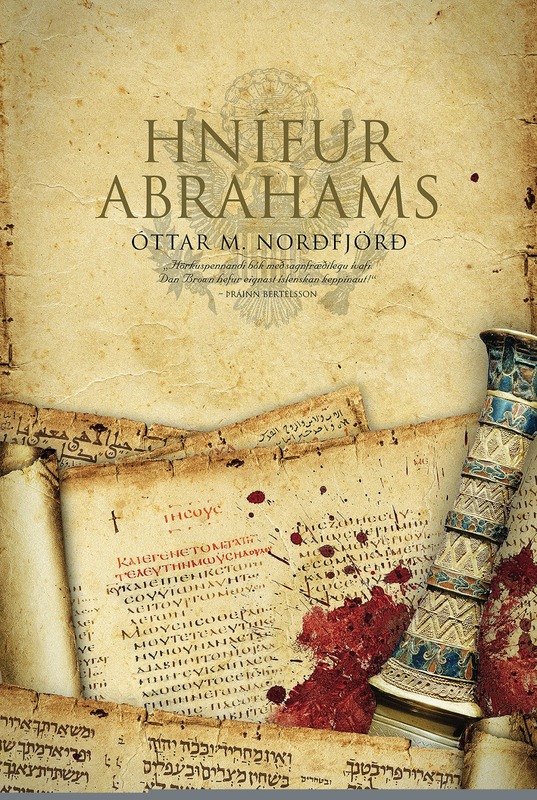 The Macedonian publishing house "Antolog", based in Skopje, has bought the publication rights to Hnífur Abrahams (Abraham's Knife). Needless to say, I'm thrilled to see my work appear in other languages, especially the ones I don't understand a word in! As is the case with Macedonian.